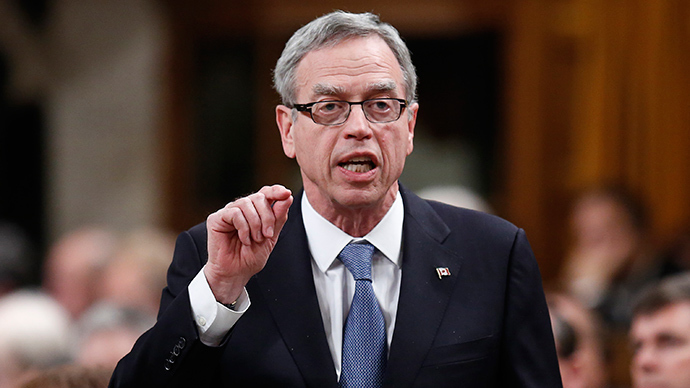 It is impossible to always rely solely on the US to boost the world economy, Canadian Finance Minister Joe Oliver said on Friday, adding that other nations must step up to the plate. World economic growth has been projected to be fairly weak in 2015, with the US largely leading the estimated advances. This means “kick-starting global growth will be front and center” at next week’s Group of 20 meeting in Turkey, Oliver said while addressing Canadian mayors in Toronto. 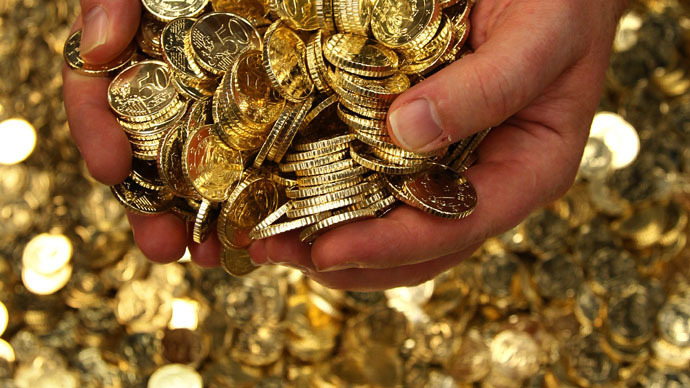 “Though America is carrying the world economy at the moment, that is simply not sustainable. We need key pillars of global growth to reassert themselves,” Reuters quoted him as saying. 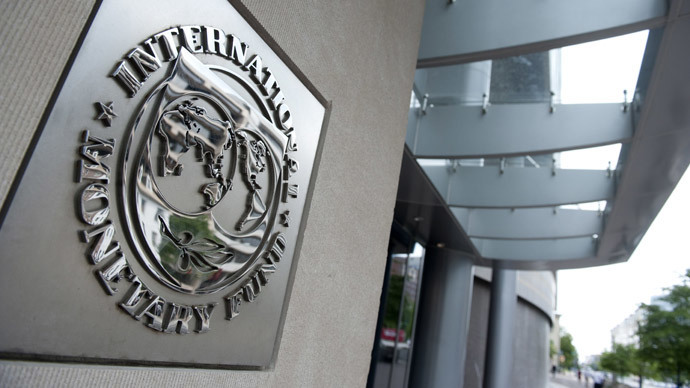 Back in January, the International Monetary Fund (IMF) slashed its world growth forecast to 3.5 percent for 2015 from 3.8 percent. Sluggish growth from China, Russia, the EU, and Japan are not likely to offset the benefits of cheaper oil. The outlook for 2016 was also cut to 3.7 percent from four percent. 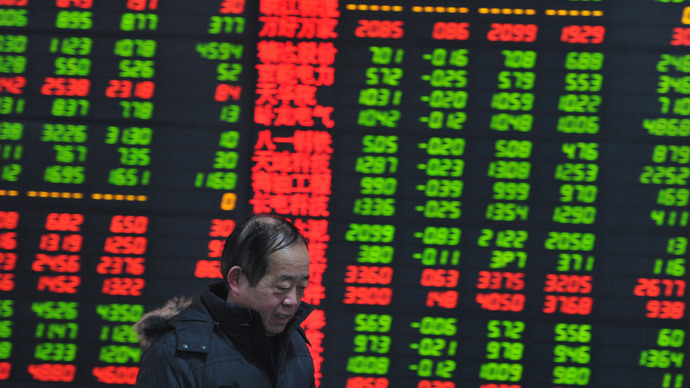 China’s economic growth hitting the lowest level in 24 years last year is just one example of the global slowdown. The Chinese economy dropped to its lowest level since 1990 with the country just failing to reach the official annual growth target of 7.5 percent for the first time in 16 years. Meanwhile, global debt has soared by $57 trillion, rising to $199 trillion since the outbreak of the financial crisis in 2007, which raised further concerns about financial stability and increased the threat of another crisis.